Seeing an artist grow musically and gain fame over the years is truly amazing. 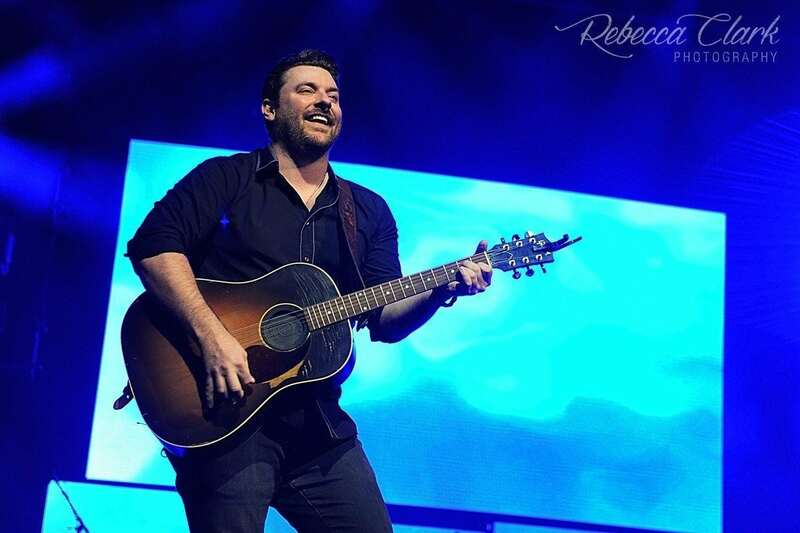 Experiencing their headlining shows in a club is incredible, but as the sun set and the lights dimmed at the CMAC Amphitheater on July 2, Chris Young walked on that stage gleaming at a sea of his fans. A spectacular moment that induced goosebumps. 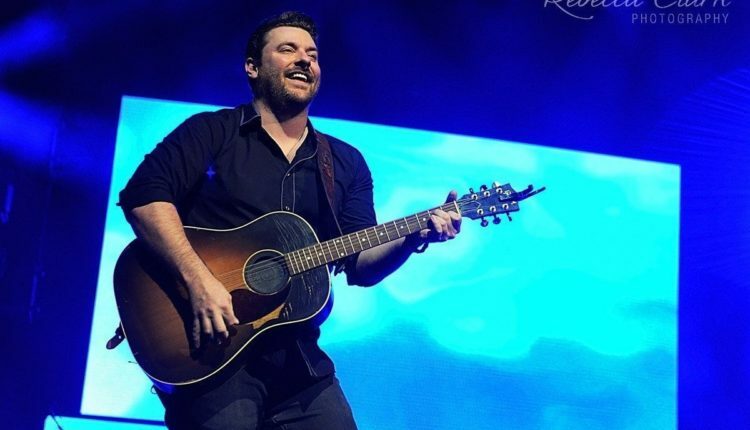 Chris performed more hits such as “Voices” and “Lonely Eyes,” which lead to the realization of how many hits Chris currently has on the radio. In between songs, Chris stopped to thank the audience several times making sure they knew that they were responsible for making his dreams come true. From Chris’ stage presence, down to the way he interacts with his band members, shows how much he loves being a performer and musician. When Chris paused to thank his fans, he made it a point to introduce his band one at a time, treating the audience to solos. Seeing Chris being so humble and sharing personal stories, shows that he is a great person as well as an entertainer. Before he performed “Who I Am With You,” Chris shared that he would be singing it at one of his friend’s wedding later this summer. He also shared a memory of having tickets on the lawn at a show with his mother in Murfreesboro, TN, where he grew up. Filling us in on his first gig, which was at a Mexican restaurant in Nashville, his payment was chips and a case of beer. As the night went on Chris played “Aw Naw,” a ZZ Top cover, of “Sharp Dressed Man,” Keith Whitley’s, “When You Say Nothing At All,” “Neon,” and his latest single “Sober Saturday Night.” Ending the set with “I’m Coming Over,” Chris genuinely thanked his fans for making it his biggest hit that has changed his life forever.